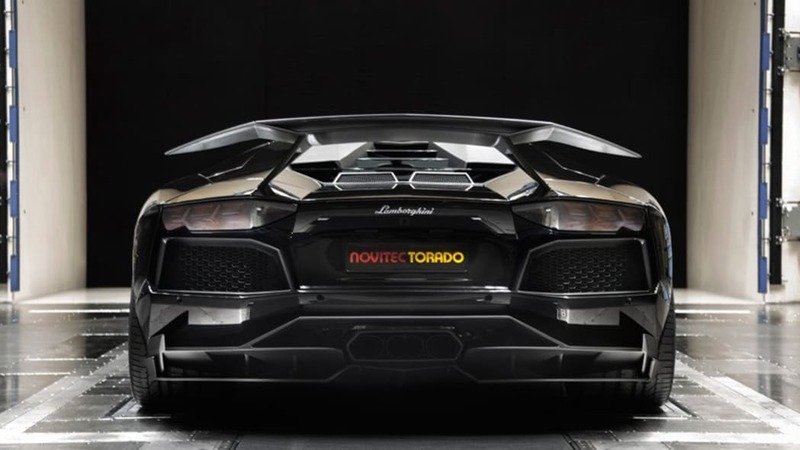 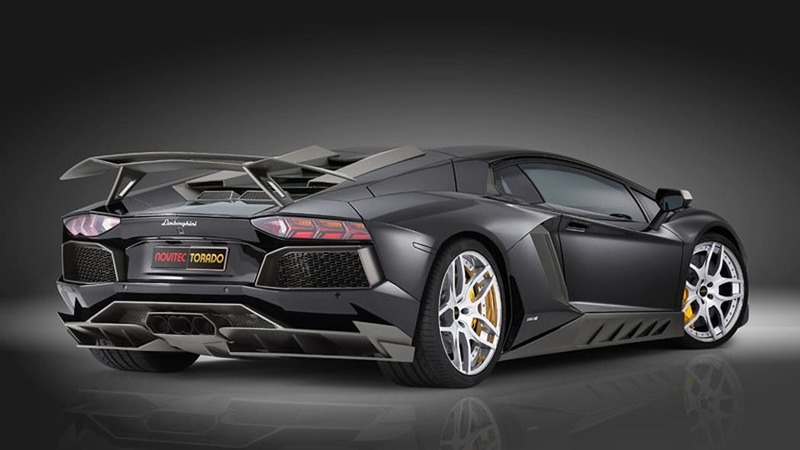 Novitec has finished its tuning program for the Lamborghini Aventador, and it has called the mean-looking finished product, Torado. 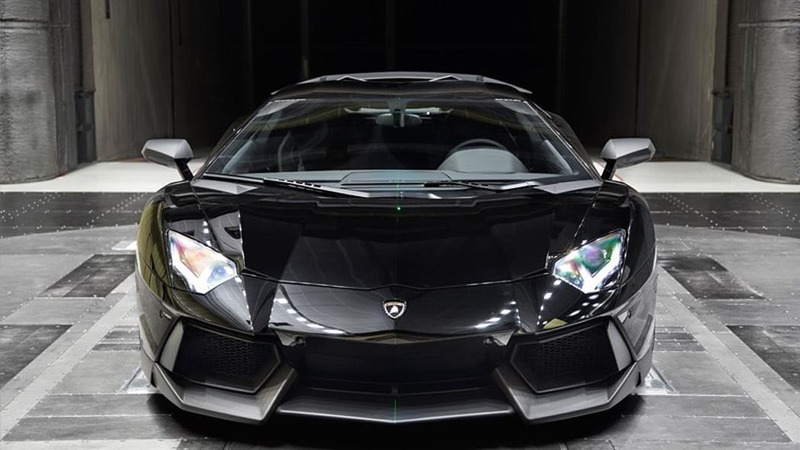 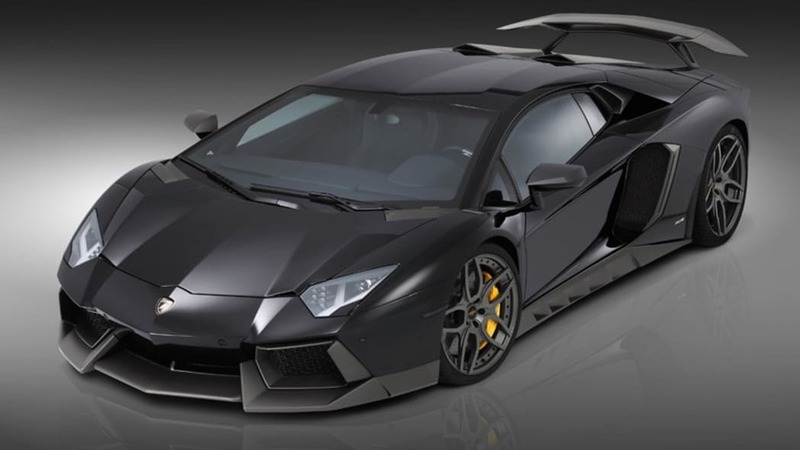 It looks like it wants to take the pedestrian sinisterness of the Aventador into an otherworldly rage, with carbon fiber vents, spoilers and protrusions lining the body from front to back. 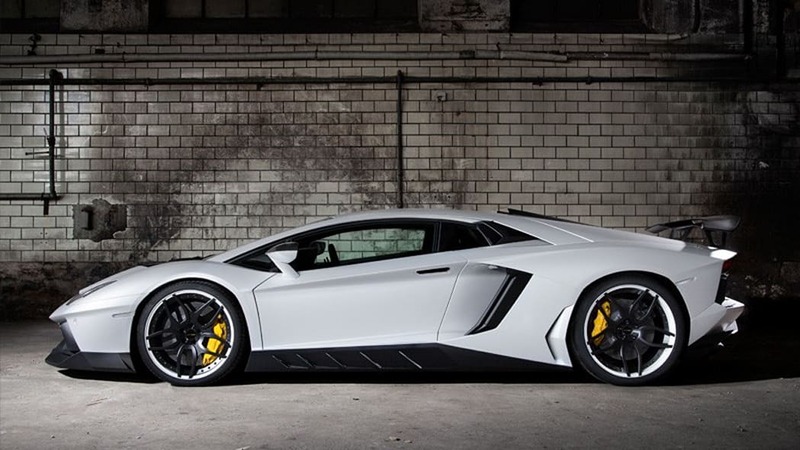 Novitec says it's still good for daily use, even with four different stages of power tune and a fifth out-of-the-ballpark injection called "Bi-Kompressor." 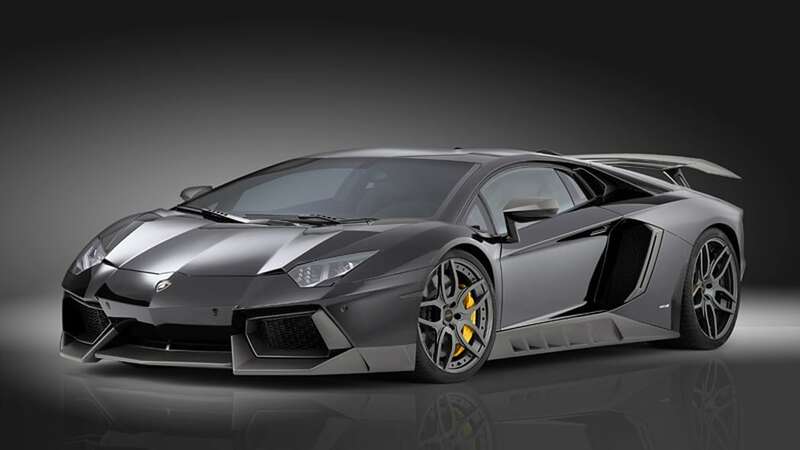 The power bumps start at 722 horsepower and 519 pound-feet and go up to 969 hp and 672 lb-ft with the bi-kompressor. 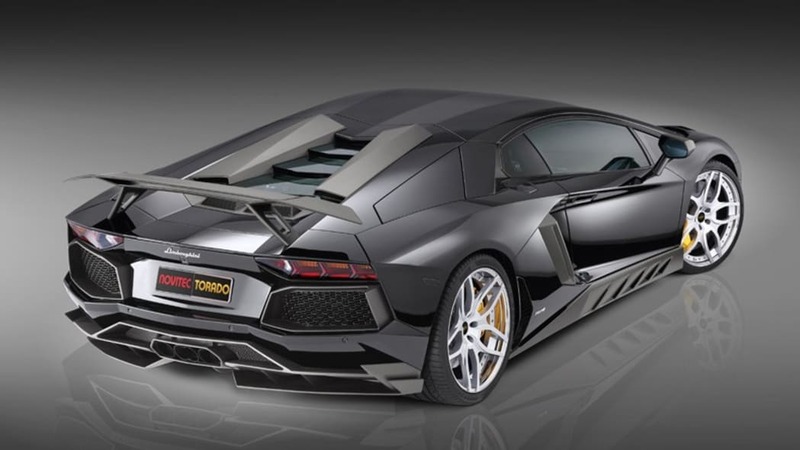 The exhaust systems included in those packages are also good for shaving around 20 kilos from the car's weight. 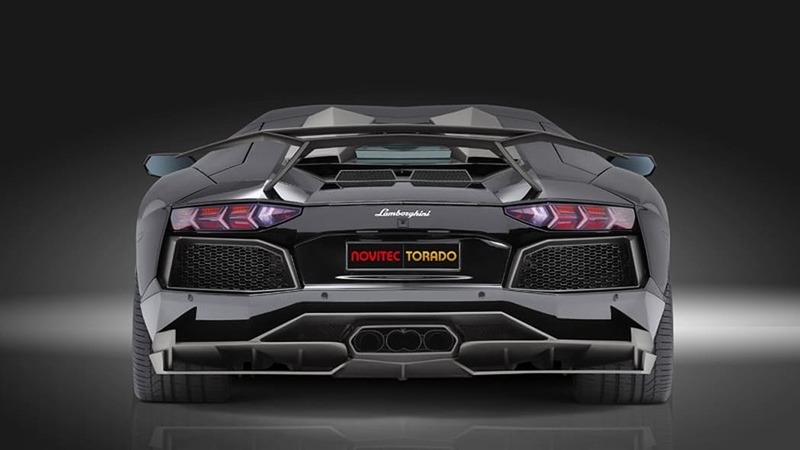 There's a short press release below with more on Novitec's work, and a video of the Torado in the wind tunnel. 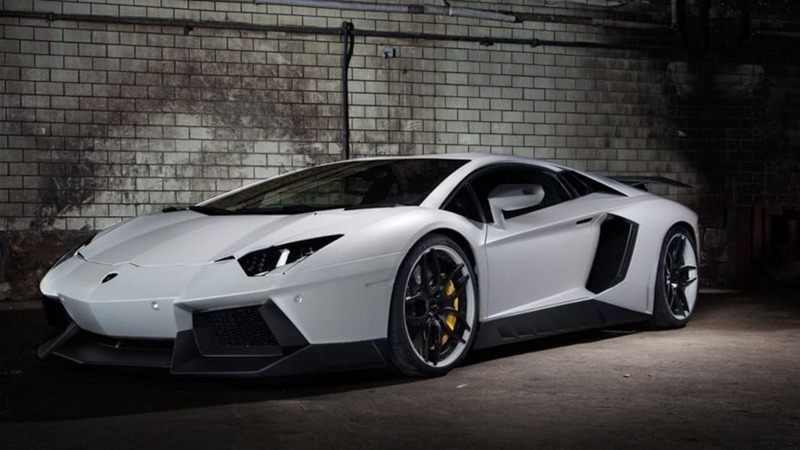 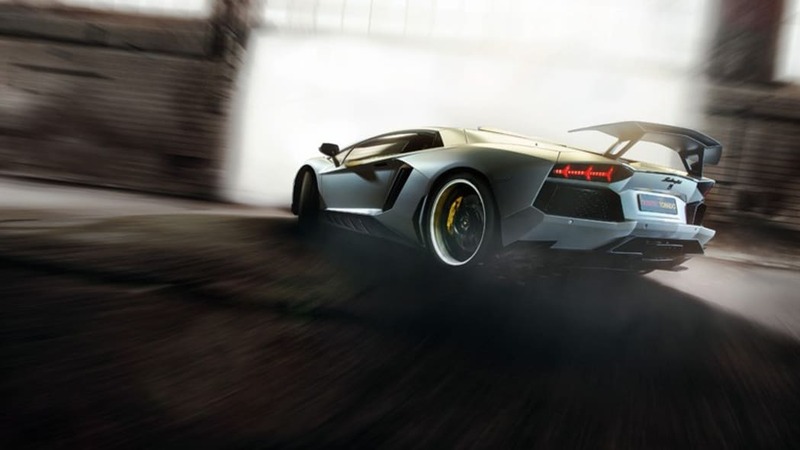 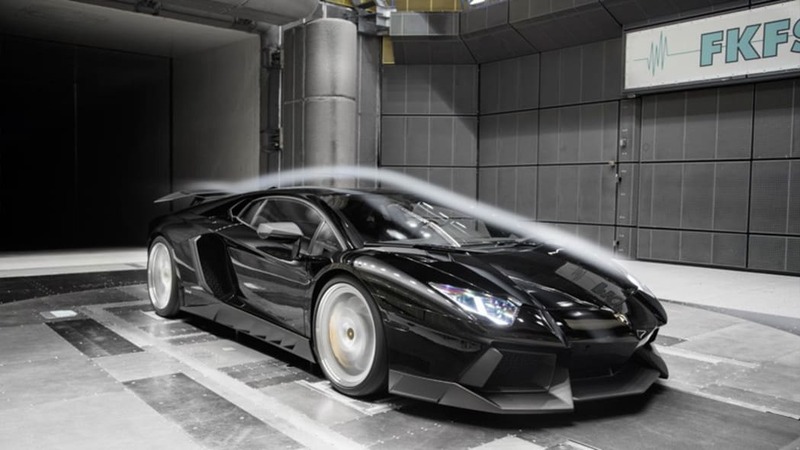 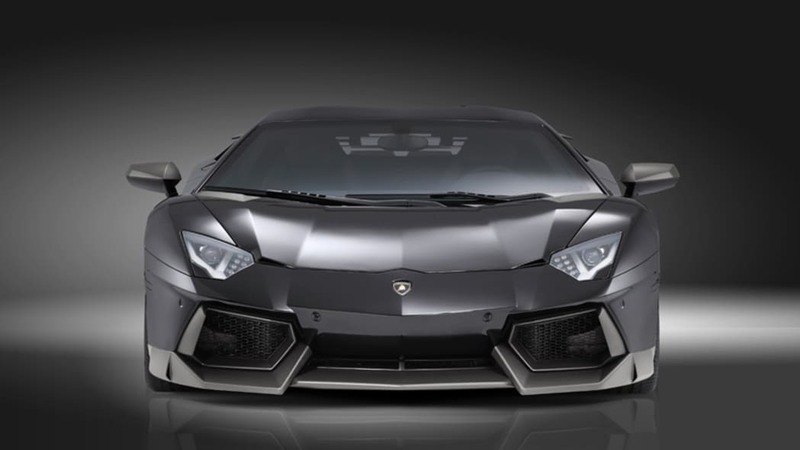 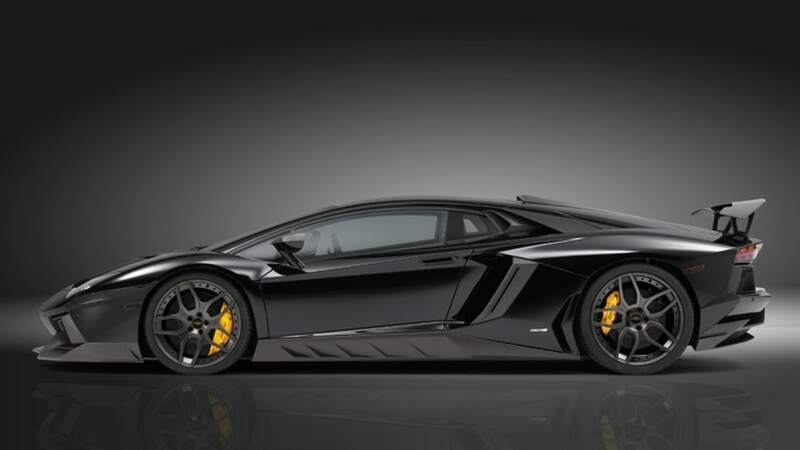 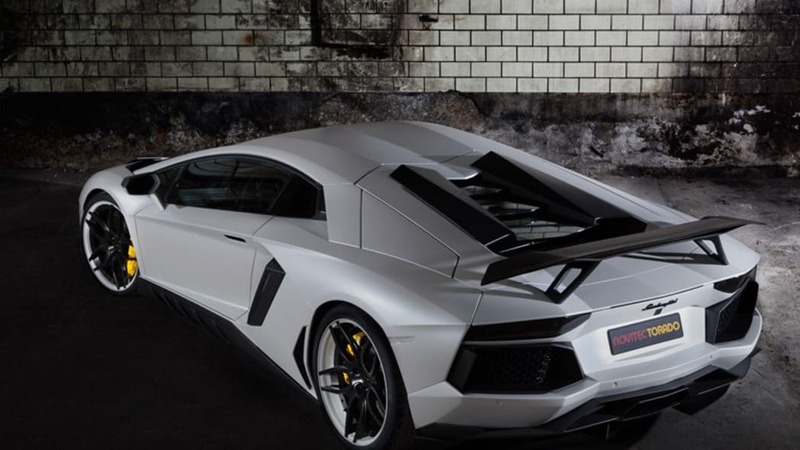 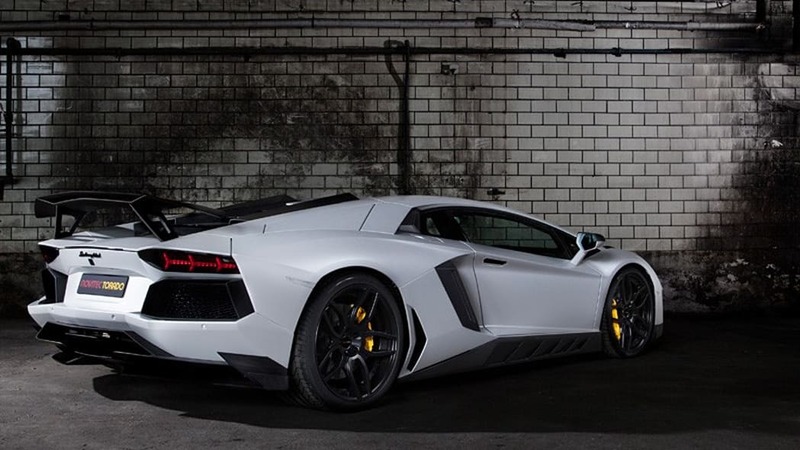 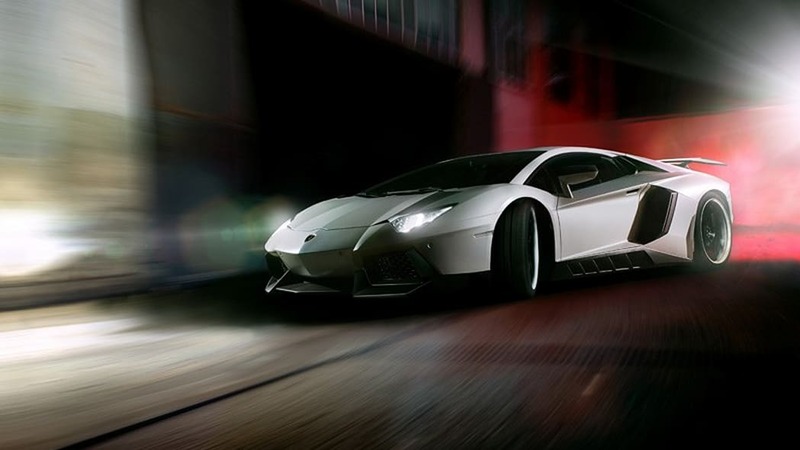 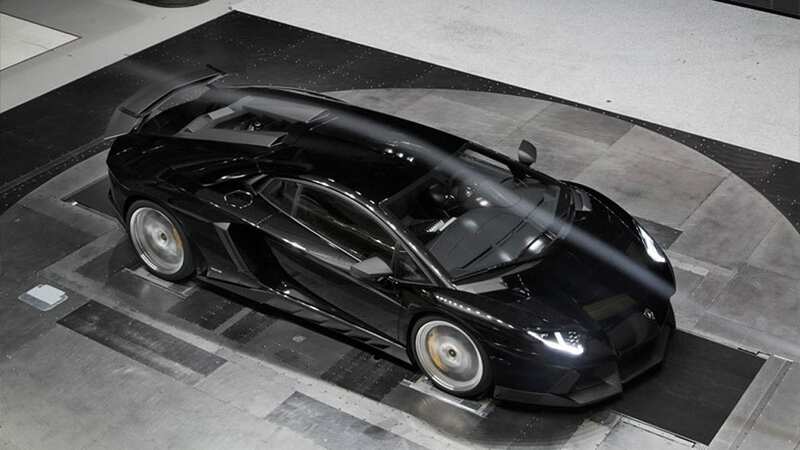 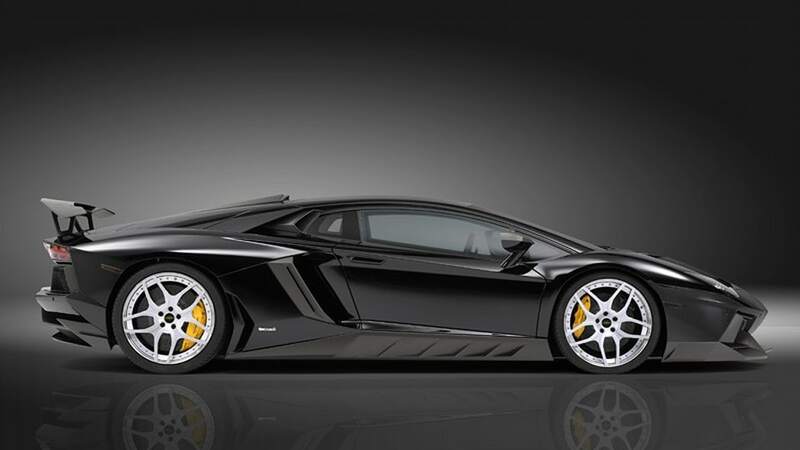 Novitec Torado Lamborghini Aventador from NOVITEC on Vimeo.